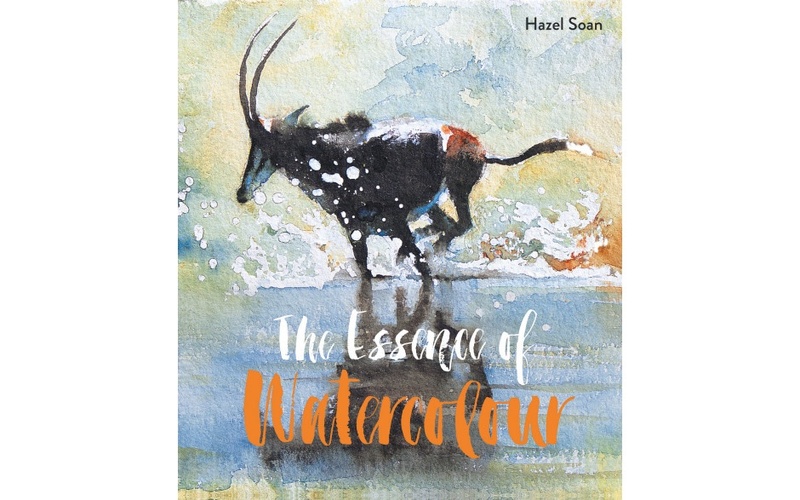 A paperback reissue of Hazel Soan's classic practical art book. 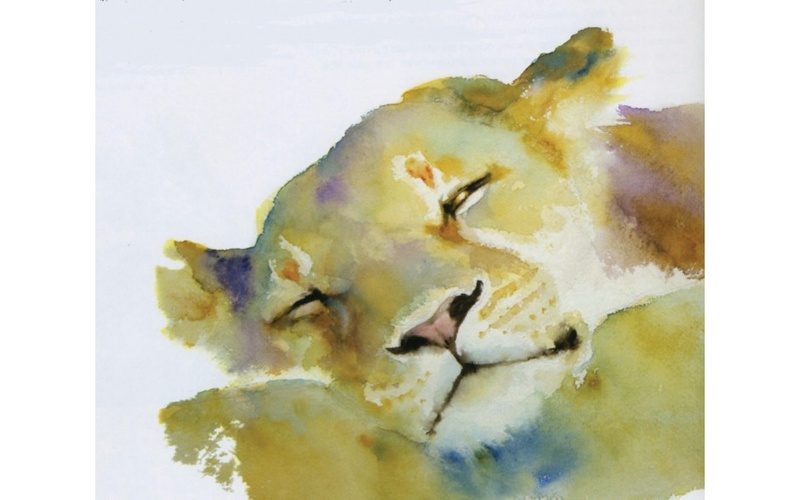 Hazel Soan is one of the foremost exponents of loose watercolour working today and it's the quality of light that suffuses her work, as much as anything else that has contributed to her immense popularity. She's every inch a painter's painter. 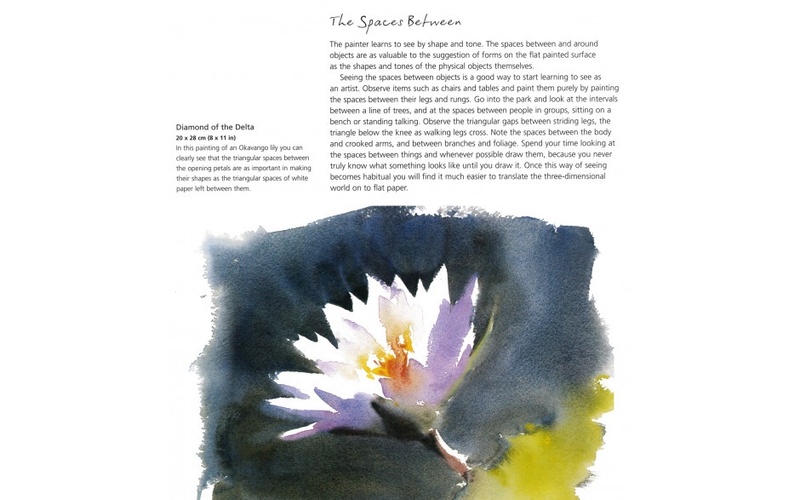 In this, her latest book, she looks at a wide and varied range of techniques from when to choose transparent or opaque colours, using a limited palette, layering, wet-in-wet and using brushwork to shape your subject and lay washes. The thing is, though, that at no point does this feel like a technical manual. 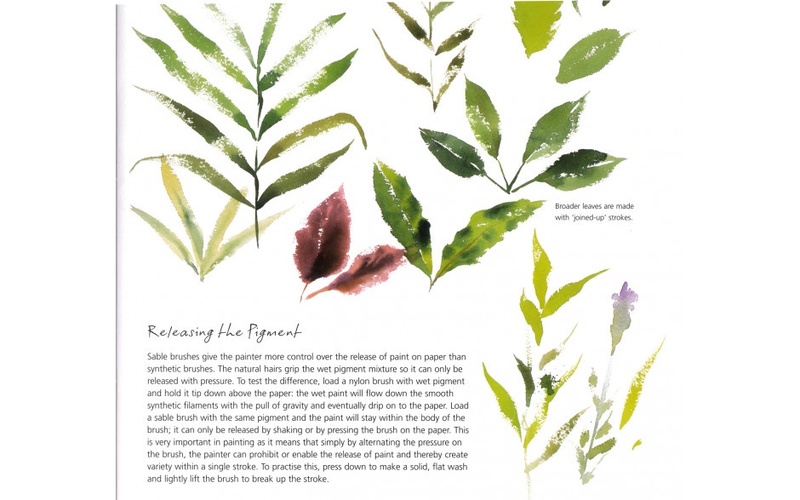 There are no step-by-step demonstrations and, as ever, Hazel teaches by example: "explore this, try that, here's what I mean", so that the result is a constant stream of inspiring paintings that can't help but get you hurrying off to pick up your brushes. 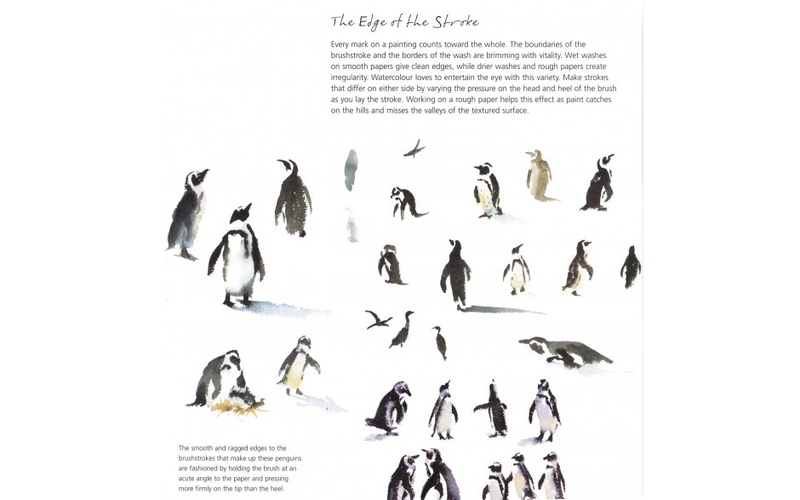 You'll think you're looking at a book of wonderful pictures, but you're learning every time you turn the page.